Sean has been making pots for several years. He earned his BFA (sculpture) from the Kansas City Art Institute in Kansas City, MO and his MFA (ceramics) from the School for American Crafts at the Rochester Institute of Technology in May 2009. 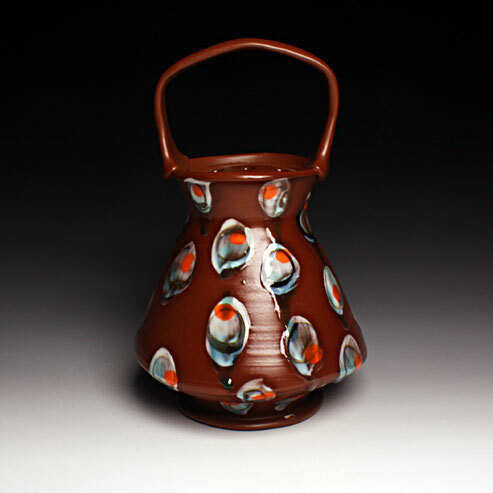 He was recently the 2010 Salad Day’s, Artist-in-Residence at Watershed Center for the Ceramic Arts in Newcastle, ME.